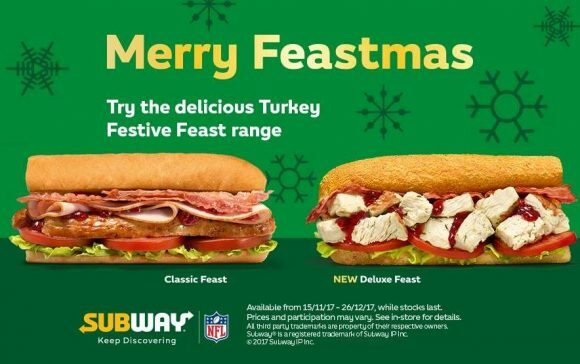 Yes, I’m aware of the ironing of posting a complaint about laziness two days late – away with such carping – this post is one of stern rebuke to the chain that has made least effort in their Christmas sandwich range. I am talking about CAFFE NERO. I have spent a lot of time in Caffe Nero this year. Too much time. It is the only chain coffee place in my South-of-Croydon backwater, and it’s also the coffee shop at the base of my work building. In fact I’m writing this very entry in Caffe Nero, and abusing its hospitality mightily by doing so. 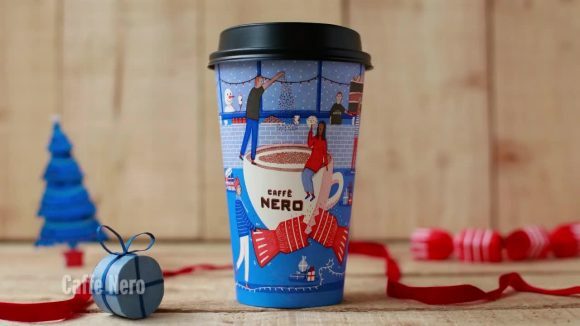 I go there to write stuff for work when the office environment is too distracting, and that puts me in a good position to expose the half-arsedness of the Nero Christmas experience.